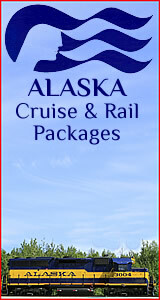 ★★★★☆ Mount Roberts Tram is an aerial tramway located adjecent to the cruise docks in downtown Juneau, Alasaka. At the top of the tram you find the Timberline Bar & Grill, Chilkat Theater offering free shows, Raptor Center with live Bald Eagles and the Raven Eagle Gift Shop as well as access to a number of trails leading both up and down the mountain. The panoramic views from the mountain are stunning with 180° views up and down the Gastineau Channel. Tram Cost $32.00 for adults, children 6-12: $16.00 and children 5 & Under: FREE. ★★★☆☆ Alaska Governor's Mansion is of particular interest to those familur with our past colorful governor, Sarah Palin. The Alaska Governor's Mansion is located at 716 Calhoun Avenue just a short walk from the cruise dock. ★★★★☆ Juneau Helicopter & Dog Sled Tour departing from Juneau you land on a massive glacier and experience the thrill of travel in one of Alaska's most iconic forms of transportation. Prices start at $535.00 pp. ★★★★☆ Juneau Wilderness Lodges can be the perfect vacation and there are a number of them located within a 30 minute floatplane ride from Lake Hood Floatplane Base in Anchorage. 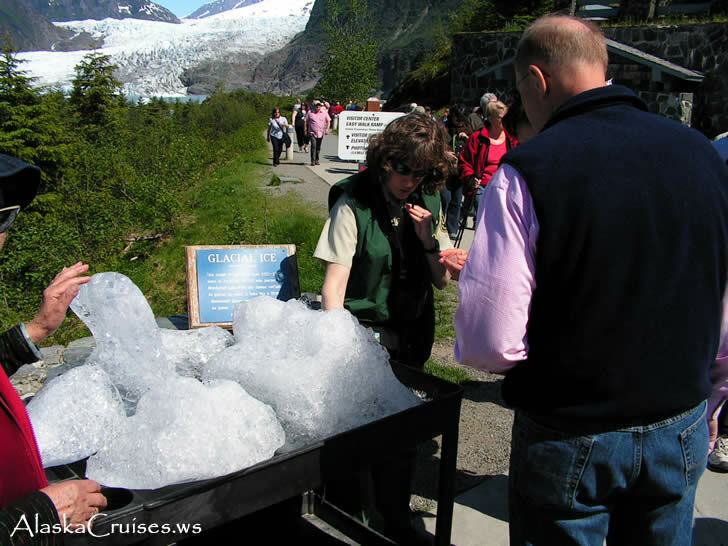 ★★★★★ Juneau Whale Watching Tours specifically designed for cruise ship passengers. With tours offered around your arrivel and departure times, the Juneau Whale Watching Tours are one of the cities top attractions. Whale sightings are guaranteed in writing!